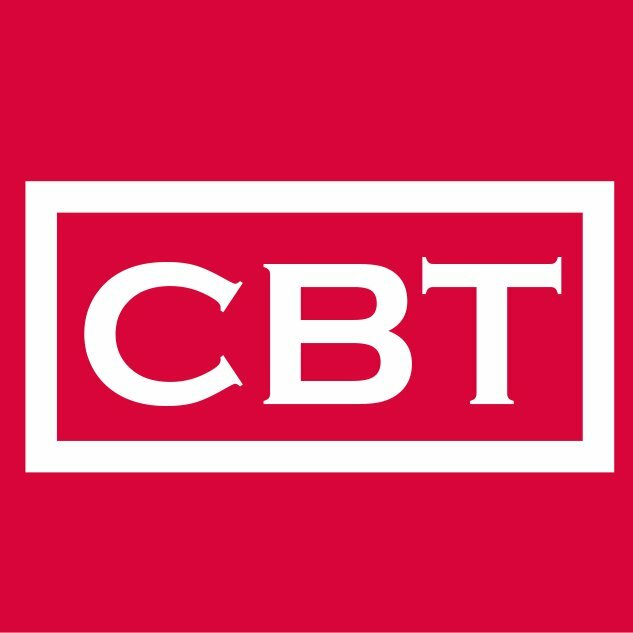 Everyday Tech, a subsidiary of CBT, is a series of videos which highlight how individuals of different professions use technology in their chosen fields. The selection of individuals to be interviewed for Everyday Tech is unbiased and encompass all industries. So far we have looked at how technology influences the life and profession of a fashion designer, body builder, photographer and a musician. Over the past few weeks, we have watched how technology has transformed Photography, Music and Fashion Design. This week we take a step closer to a topic on the hearts of many – health and fitness. November 1, 2017 November 2, 2017 0	Slydepay Reveals ‘Pay Like A Boss’ Campaign.